Library | Pan Mohamad Faiz, S.H., M.C.L., Ph.D. 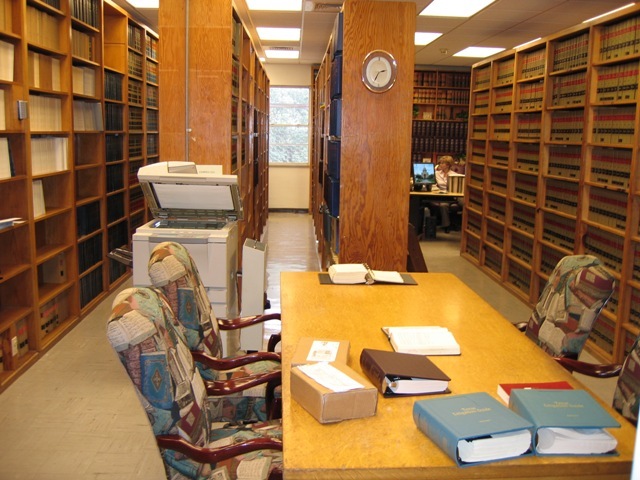 Here is the list of Law Library that I usually visit to find some materials for my research. I hope it can be useful for you as well.